The itchyworms are looking for indie rock bars outside of Metro Manila. 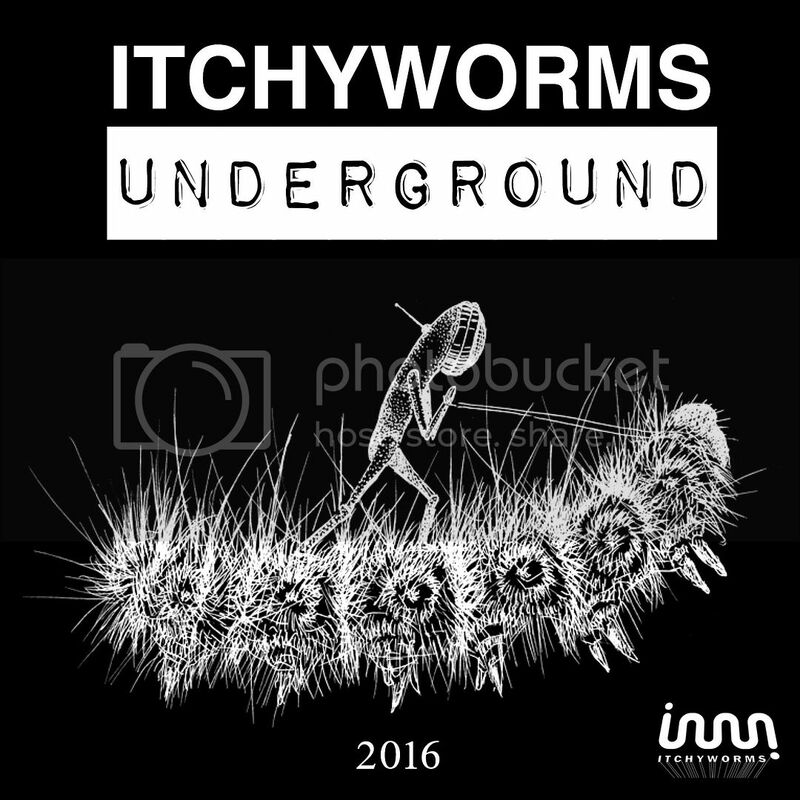 This year, the itchyworms are returning to their natural habitat, the underground (scene), so they have launched the Itchyworms Underground tour. The band will play stripped-down intimate sets for music fans at various emerging establishments across the country as a way of showing a musical side of the band that is seldom seen. If you know a bar much similar to Route 196, Saguijo, 70's Bistro, Checkpoint but outside of Metro Manila, please post their contact details here. Some examples are: Baguio Craft Brewery in Baguio City, Entablado in Los Baños or Kahayag in Cebu. Las Vegas restaurant in Banaue! very hipster place! Bad Behavior has blocked 46666 access attempts in the last 7 days.